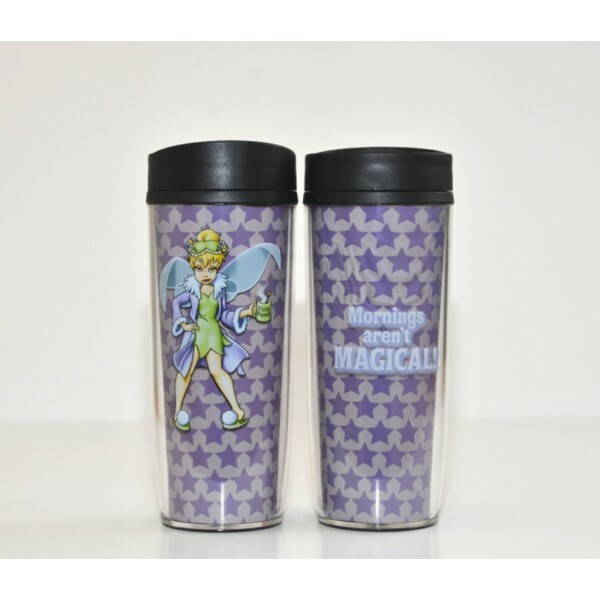 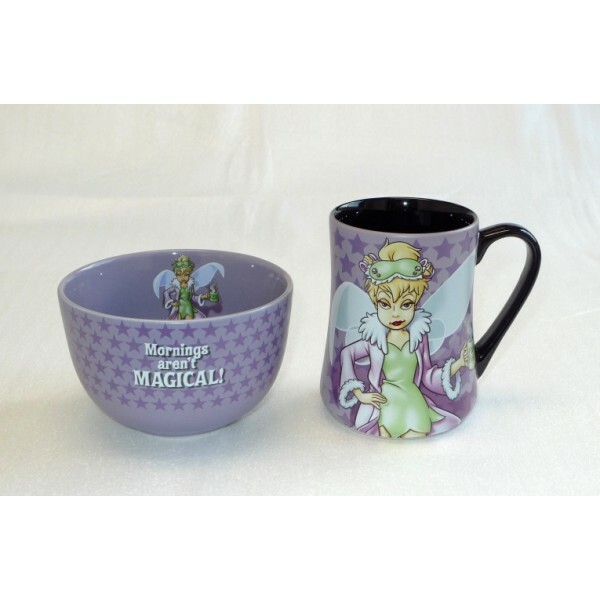 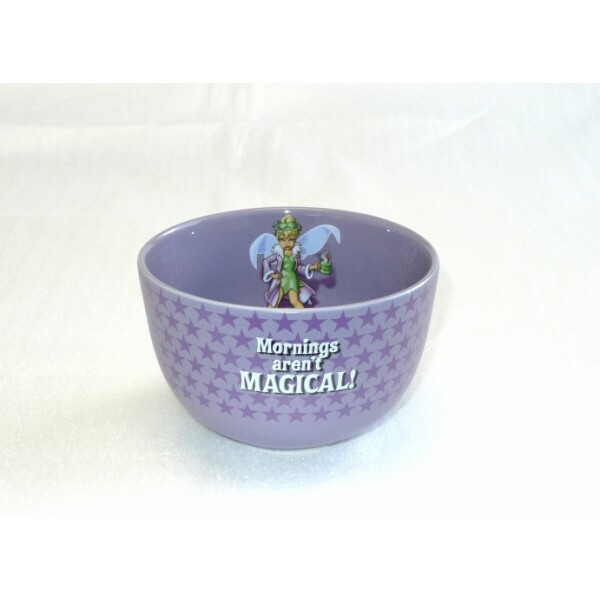 Our Mornings Tinker Bell Mug will jumpstart your day with a laugh! 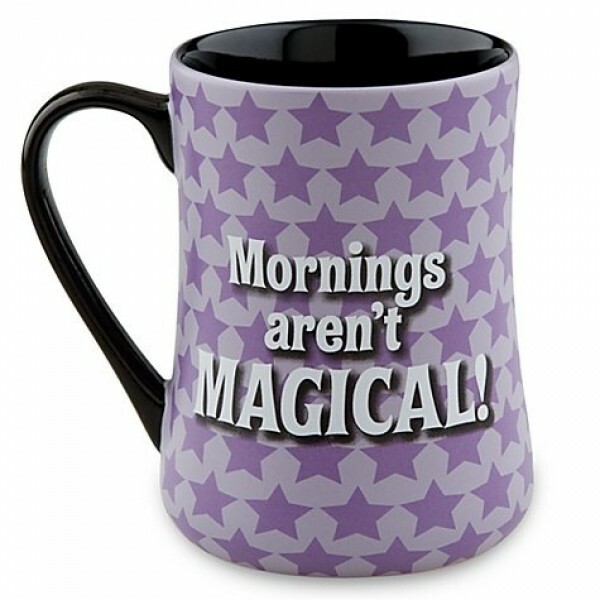 ''Mornings aren't MAGICAL!'' 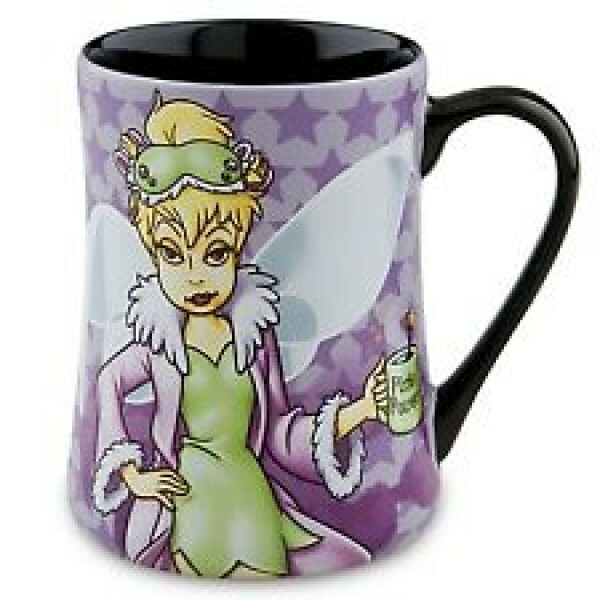 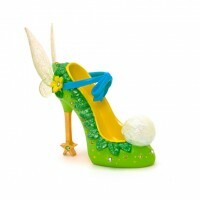 written across the back explains why Tink might need a cup of pixie dust to get those fairy wings fluttering! 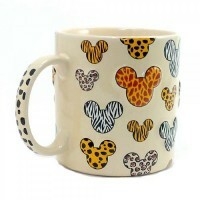 Part of the Mornings Collection .Sold separately.